Controlling pricing is also good because there are a few golden rules on novel pricing, and I think it's a good idea to follow them. Joanna Penn says so, and what Joanna Penn says about novels, I listen to. So here's the rule. It's best to follow the .49/.99 cent format, which is also called "charm pricing". Now before you poo-poo this, know that "charm pricing" is a scientifically studied strategy. According to Bizer and Schindler, people buying stuff often view “odd prices” as being much lower than they actually are. 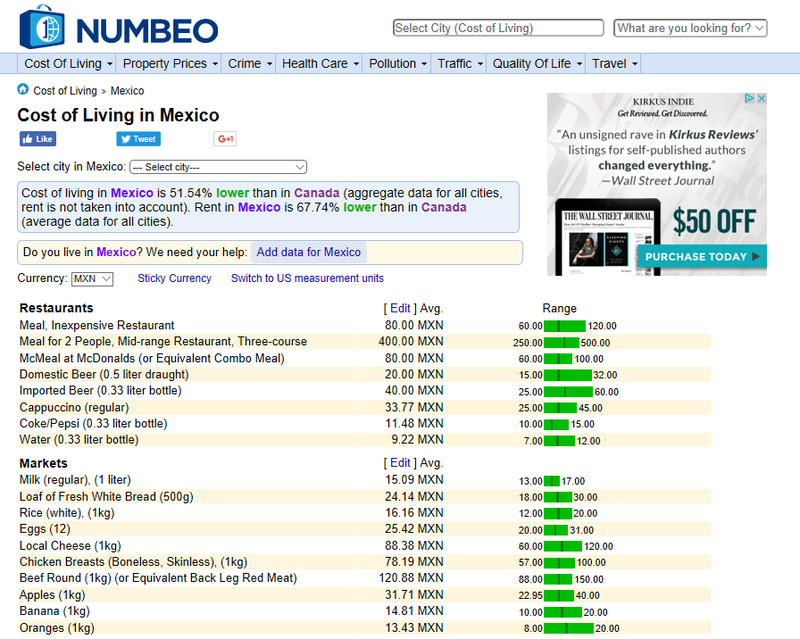 Most buyers round the number down to the next unit, which means $1.99 looks like $1 in their brain. (This also explains why I'm likely to tell my husband that I spent $99 shopping, instead of fessing up to anything over $100. We'll talk about that at Timmies, too). So easy enough, but my question then becomes, does this "charm pricing" apply to other countries? According to Wikipedia, "In the former Czechoslovakia, people called this pricing "baťovská cena" ("Baťa's price")". Good enough for me. So the trick for triggering "charm pricing" in brains from different territories is to round down to the lowest coin used in the country you want to make a sale in. Now, in Canada, we've done away with the copper penny and, so our next lowest coin is the Bluenose dime. 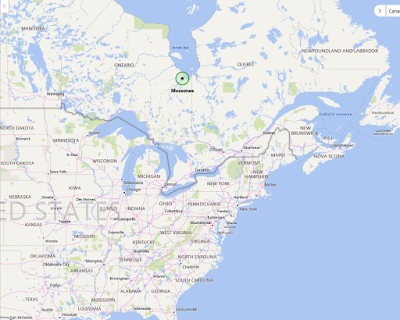 No, wait... the Beaver nickel. (I can see the nickel's the next to go as I've already forgotten it exists). So, I would have to set my price at my digit number ($3), plus .90 or .40 cents and one beaver to trigger "charm pricing" in Ontario (3.95 or 3.45). 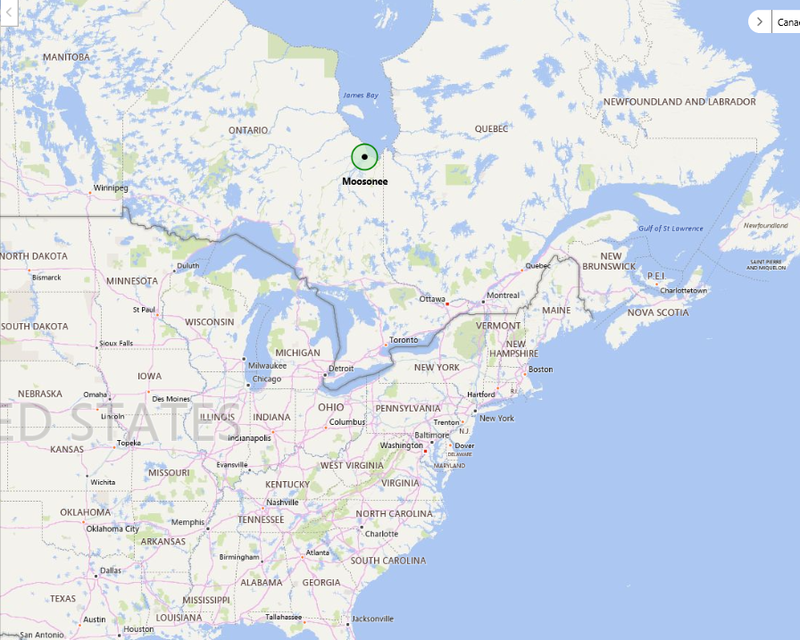 Hey, my sales just went up in Moosonee! No problem. I can handle a Canadian conversion on my novel's price, but what about when I start delving in Mexican Pesos or Danish Kronos. This is where I need to bring on some research assistance. 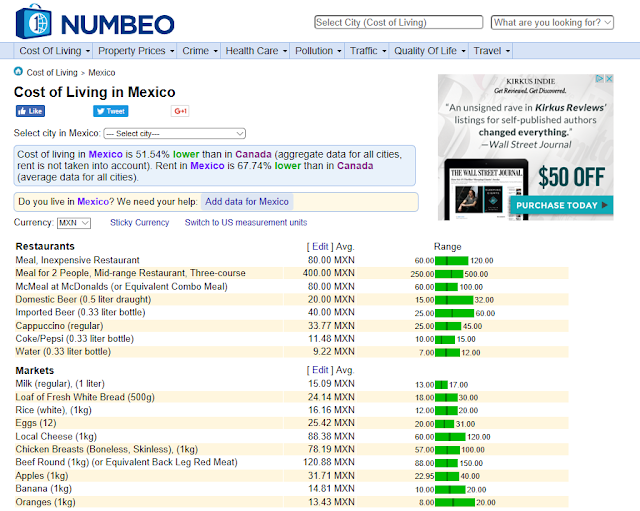 According to Numbeo, Mexicans are likely to pay 20.00 Pesos for a domestic beer. Indians, on the other hand, are likely to pay 100 Rupees for a domestic beer. Well I figure, my eBook is worth about the same as a beer. Why a beer? That's a silly question to ask a Canadian. 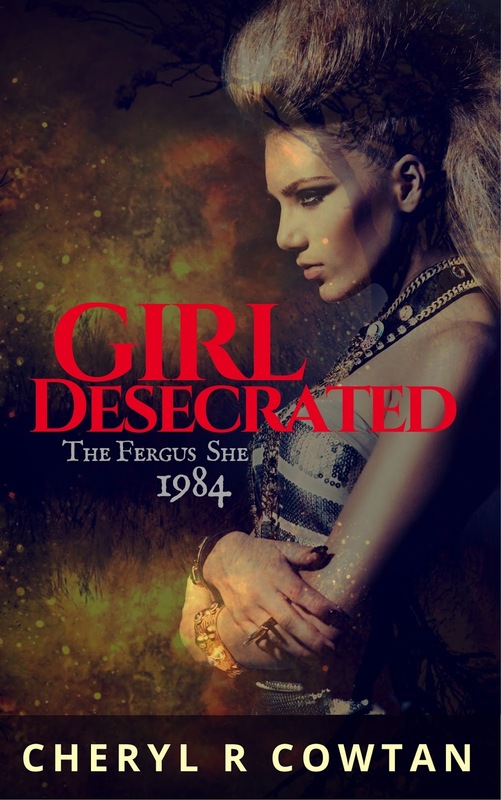 So, I want to sell "Girl Desecrated" for a little less than the price of a Canadian beer. Now the way I figure it, I should do the same for the Australians and the folks in the UK, Asia and all around. 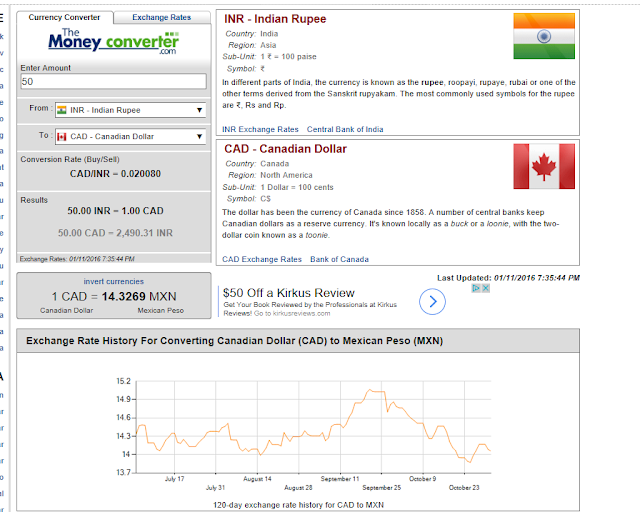 Of course, I still have to make enough to buy myself a coffee at Tim Hortons, so I'm going to check a few conversions at The Money Converter. Let's say I charge readers in India 76 INR, I'll get $1.53 for my novel, and that will buy me one large double, double. I can live with that. But can the readers in India? Well, Amazon.in sells "The Vampire Academy" at 189.05, "Vampire Diaries" at 207.00 and "Miss Peregrine's Peculiar Children" for under 400. Looks like I'm going to get some Timbits with that coffee. The bottom line is this, I want global sales, and price conversions don't always work when you're converting book costs from the Western world to the East, and everywhere top and bottom. 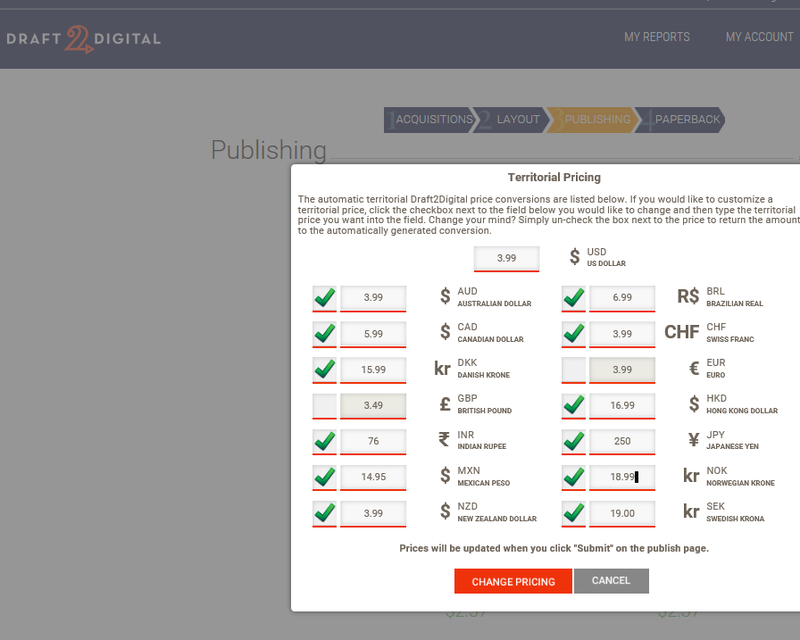 I changed most of my territorial pricing to half of what the algorithms thought it should be, and I will still be happy with my novel's price. The only draw back is I can only control pricing on Draft2Digital. I used Pronoun for Amazon, Kobo, iBook, Google and Barnes and Noble. 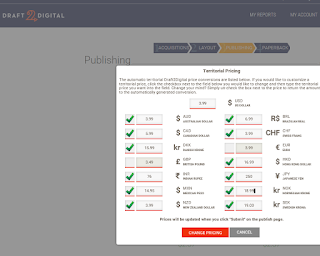 On those sites, the pricing is under the control of the automatic calculation. I'll have to see what I can do about that. 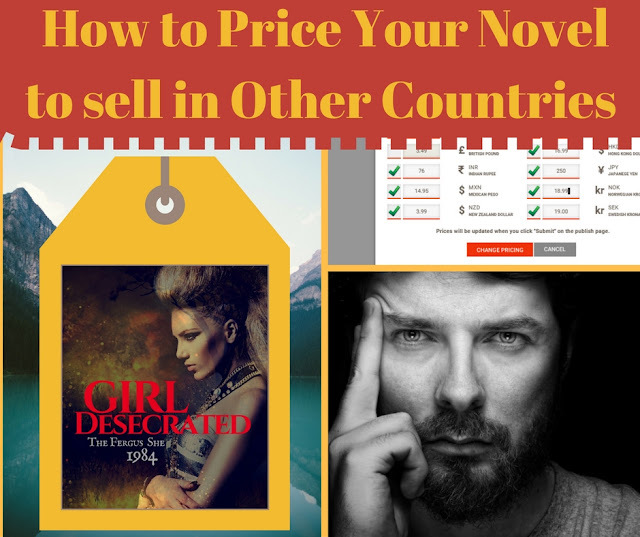 What you can do is try to maintain the power to control your pricing and then actively convert your book's price for different territories to ensure your novel is within affordable costs for readers from all countries. Bizer, George Y.; Schindler, Robert M. (2005). "Direct evidence of ending-digit drop-off in price information processing". Psychology and Marketing. 22 (10): 771–783. doi:10.1002/mar.20084.